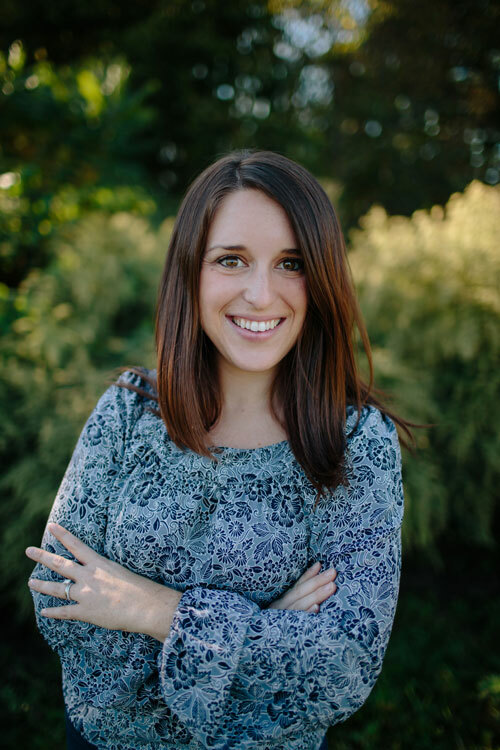 Caitlin works with team members and clients to provide customized search solutions, including setting strategic directions and priorities for each search. She is especially adept at researching, identifying, and attracting passive candidates. Caitlin is proud to work for Summit, because it is a company that truly values its employees and clients. Caitlin graduated from the University of South Carolina with a BS in Accounting and a minor in Vocal Performance. She began her career at Pricewaterhouse-Coopers as an auditor, and transitioned into recruiting as an executive recruiter at the Execu-Search Group in Manhattan. There, she focused on accounting and finance recruitment for Fortune 500 companies in various industries, including not-for-profit, media/entertainment, banking and asset management. Caitlin is delighted that her position with Summit involves being a positive advocate for mission-based institutions and organizations. During her time off, Caitlin enjoys spending time with her husband, son, and extended family, taking walks on the Erie Canal in the village where they live. Singing is one of her passions, and you can sometimes find Caitlin performing at events and special occasions.